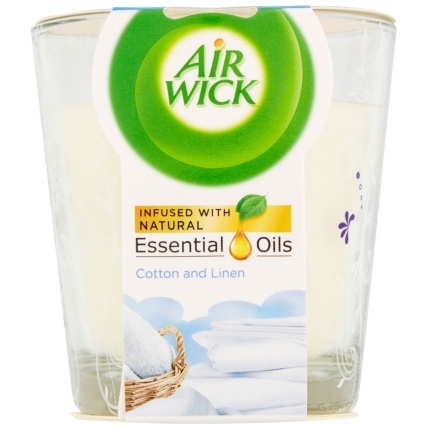 Air Wick Essentials Oils Candle. 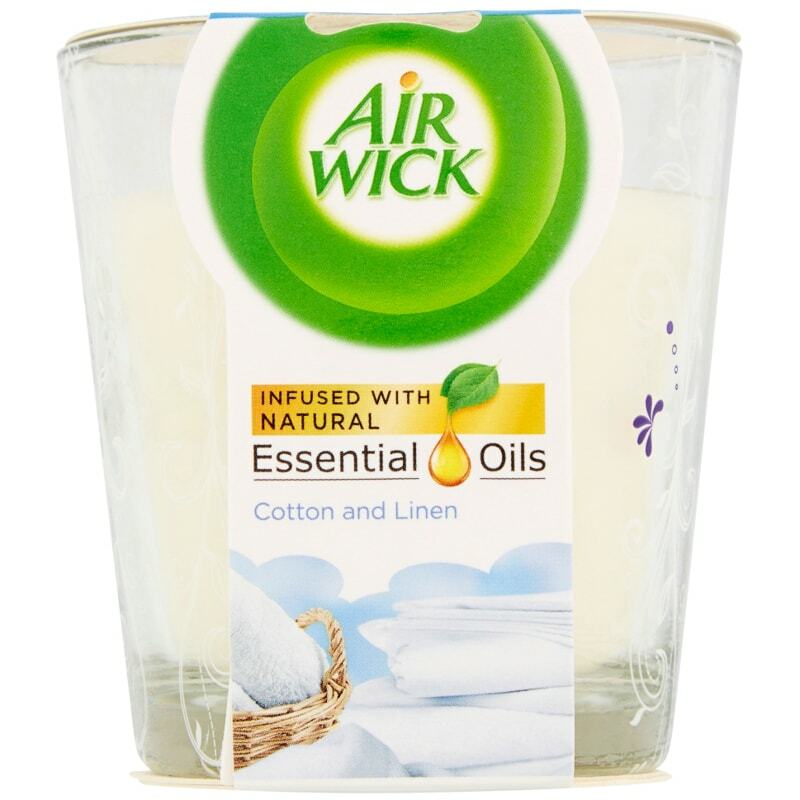 Infuse your home with the irresistible fragrances of Air Wick with this fabulous Essential Oils Candle. 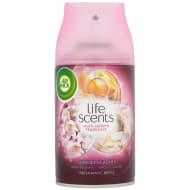 This scented candle is long-lasting, filling your rooms with gorgeous aromas for hours and hours. 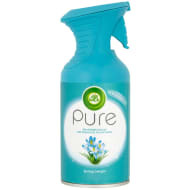 The perfect home decor accessory for loved ones, the candle makes a great house-warming gift. Browse even more Candles, as well as diffusers and votives online and buy in-store at B&M.